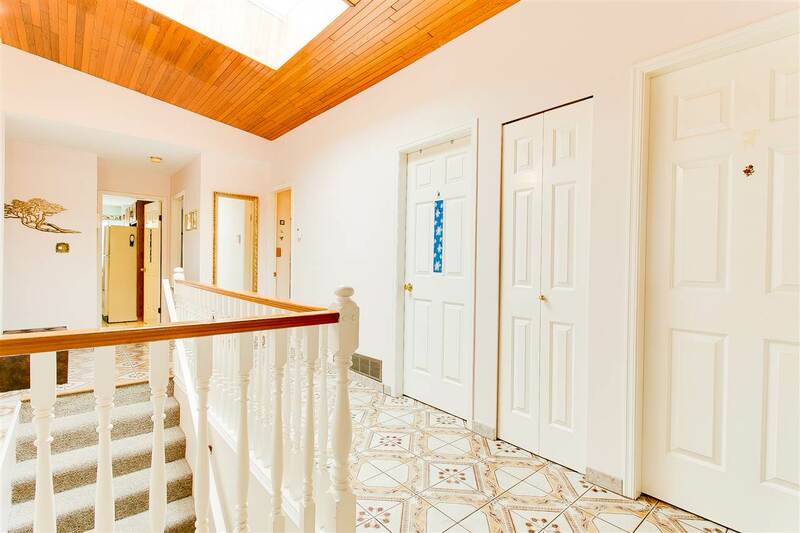 This FULL SIDE x SIDE DUPLEX sits on the very top of Capitol Hill. 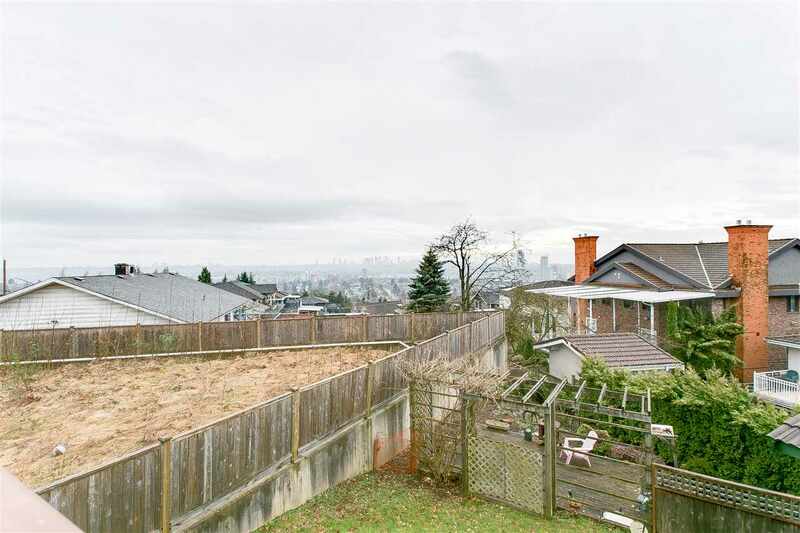 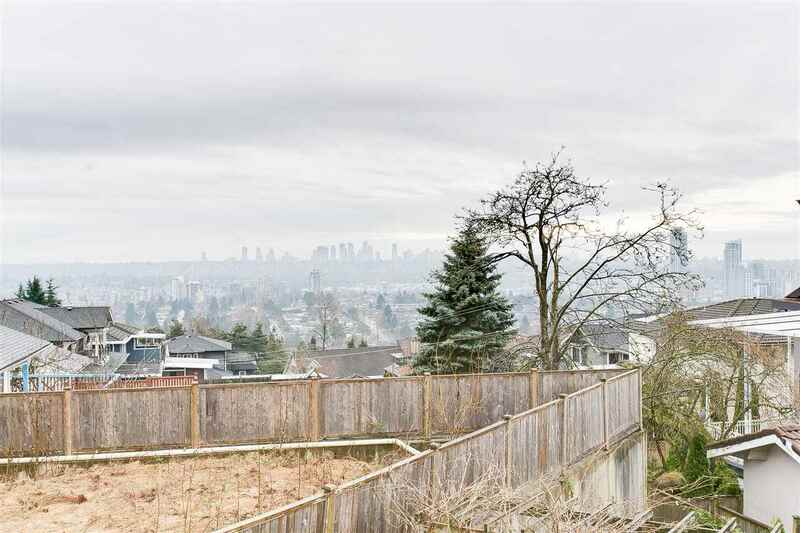 Here, you will get ABSOLUTELY STUNNING 180 Degree VIEWS of Downtown, North, West, East City Views & part of Burrard Inlet. 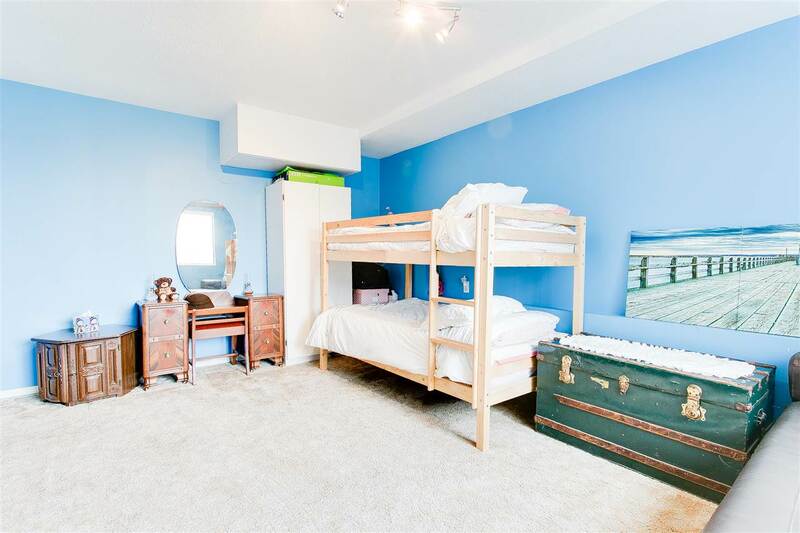 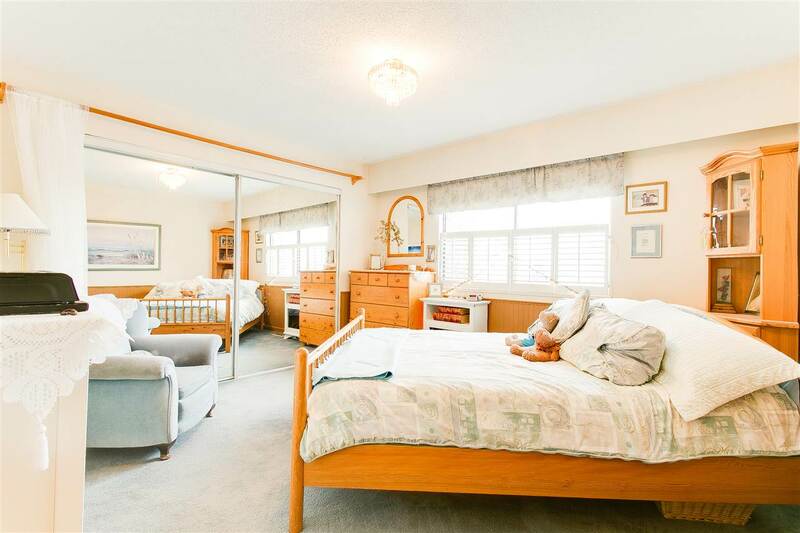 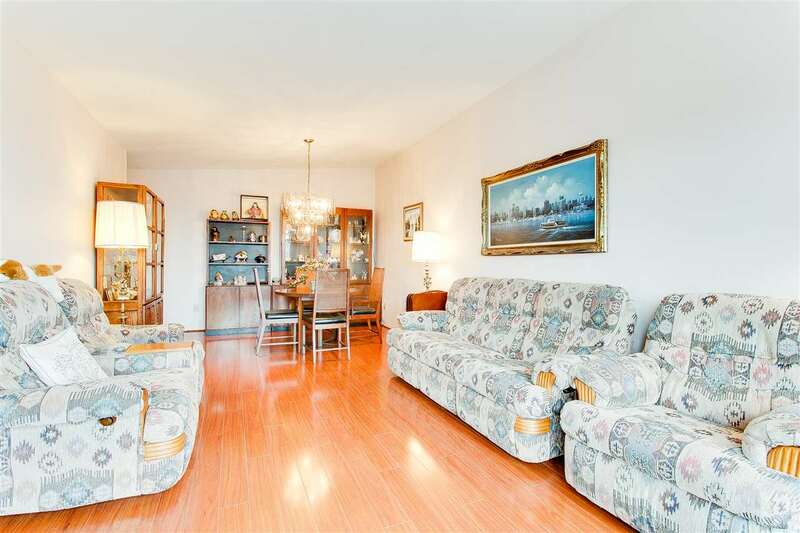 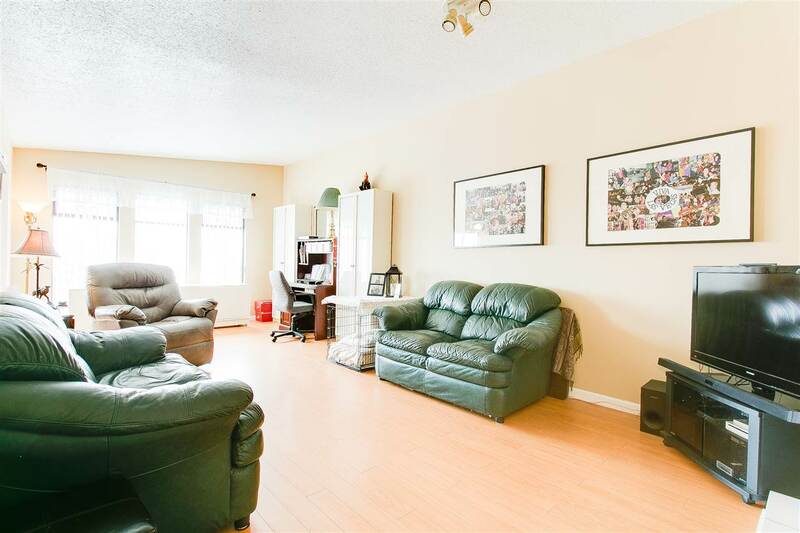 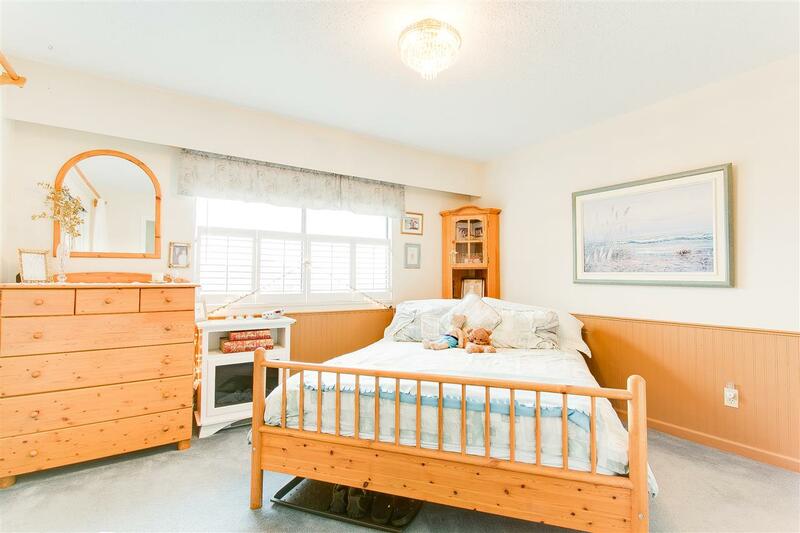 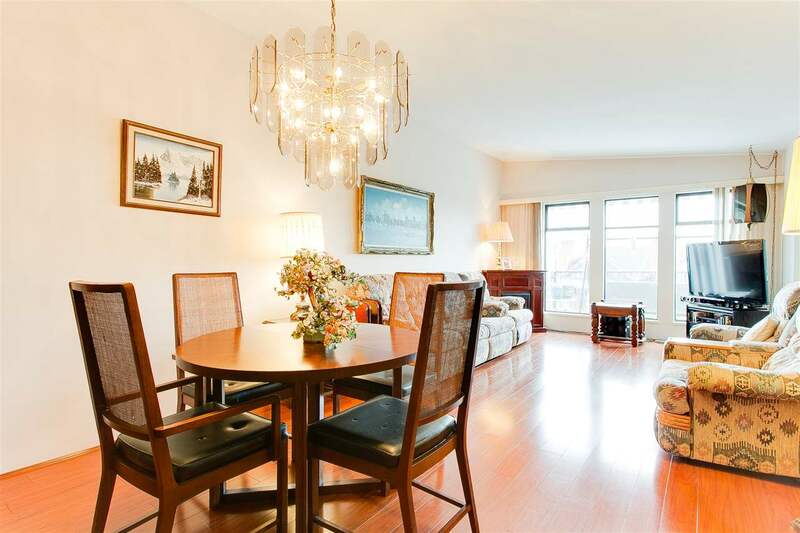 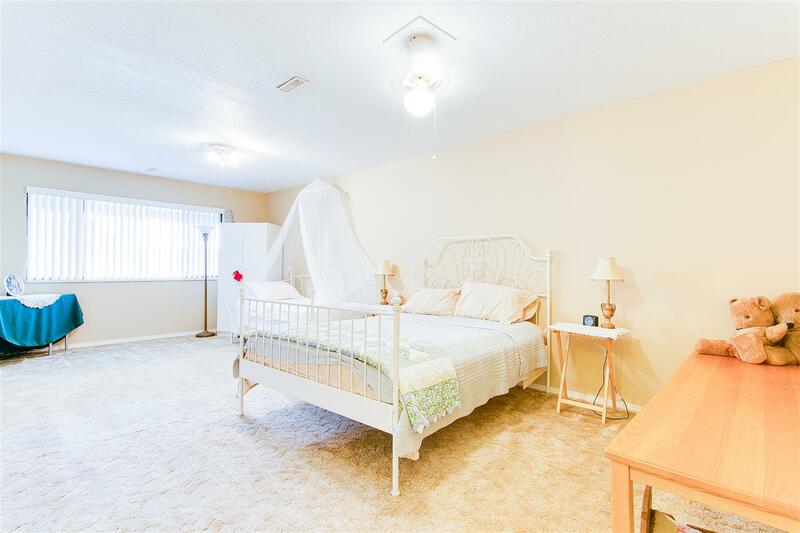 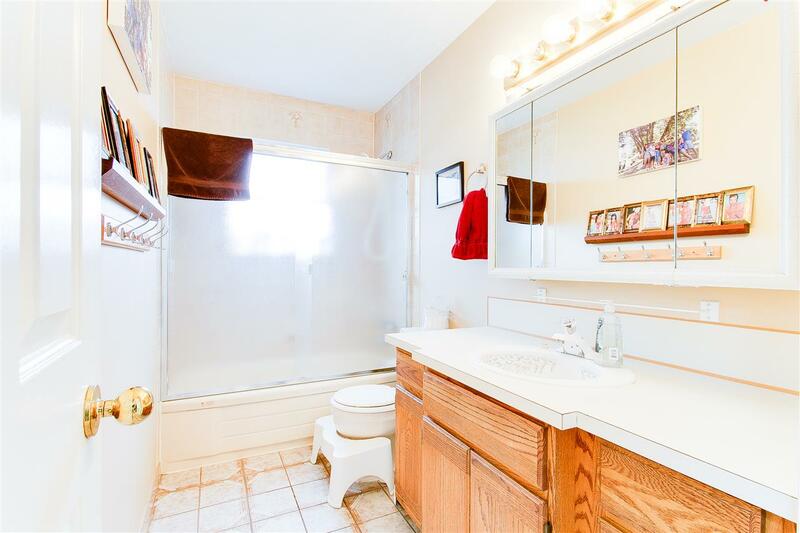 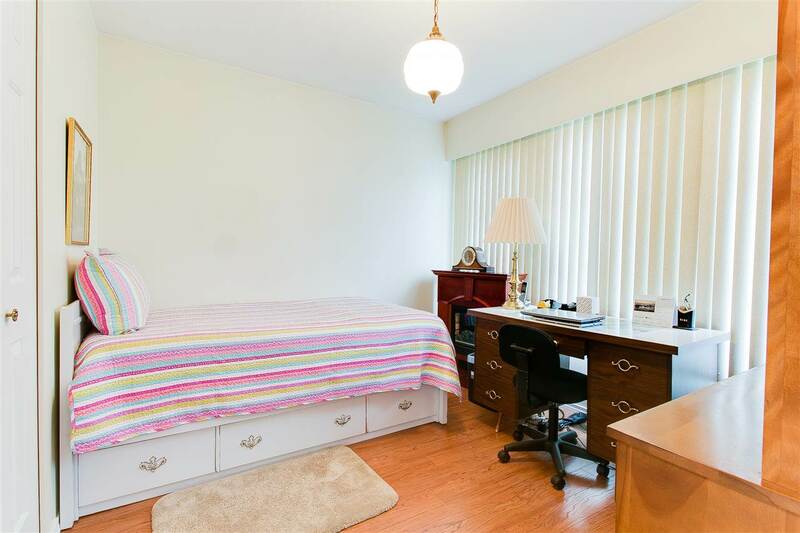 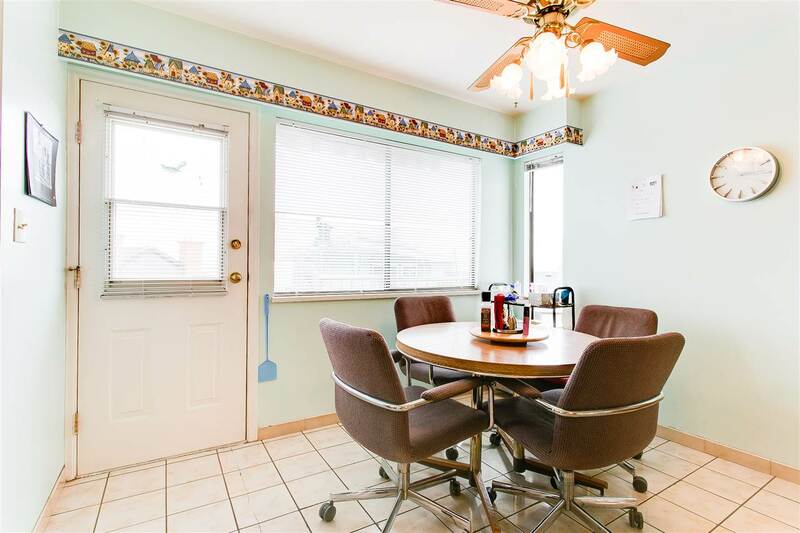 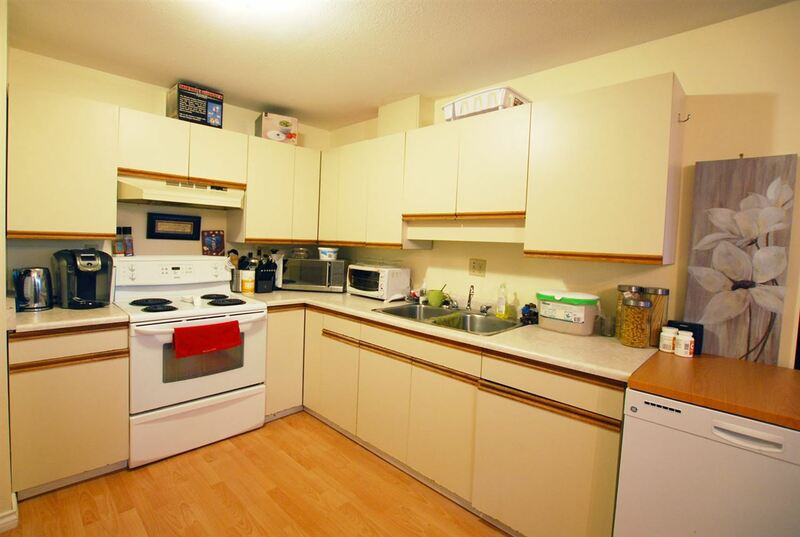 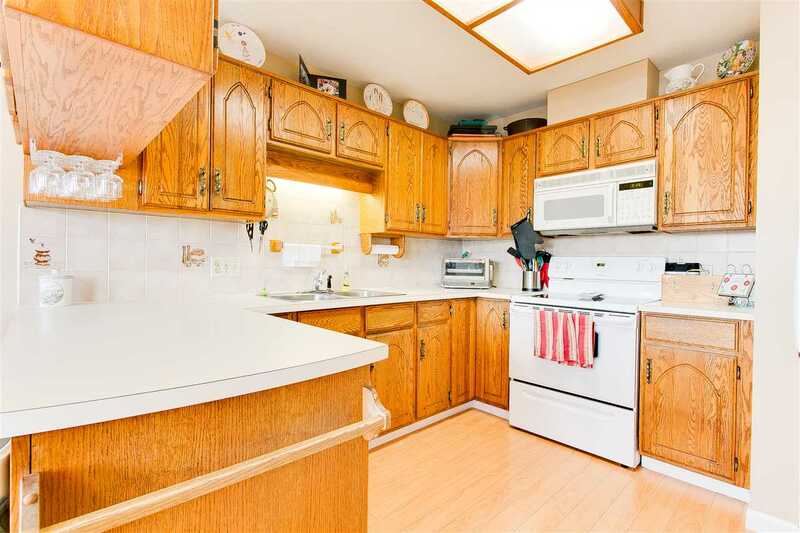 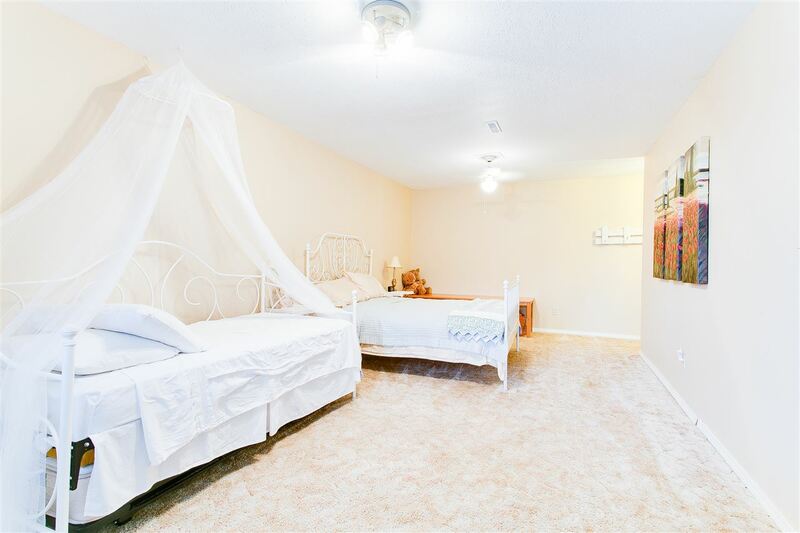 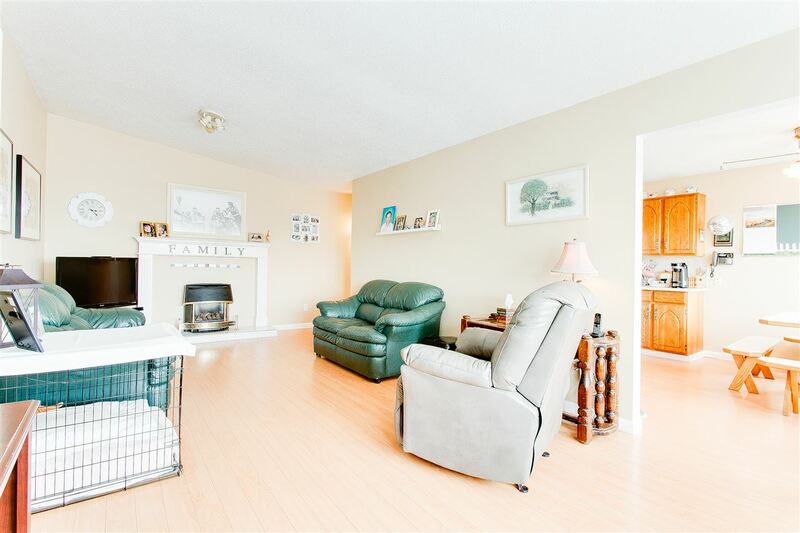 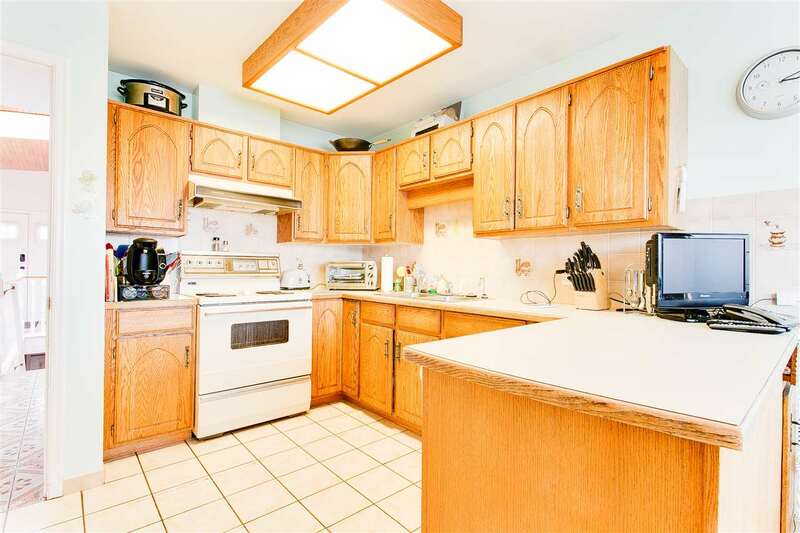 This immaculate family occupied duplex is massive of 4,500 sf and has a perfect layout. 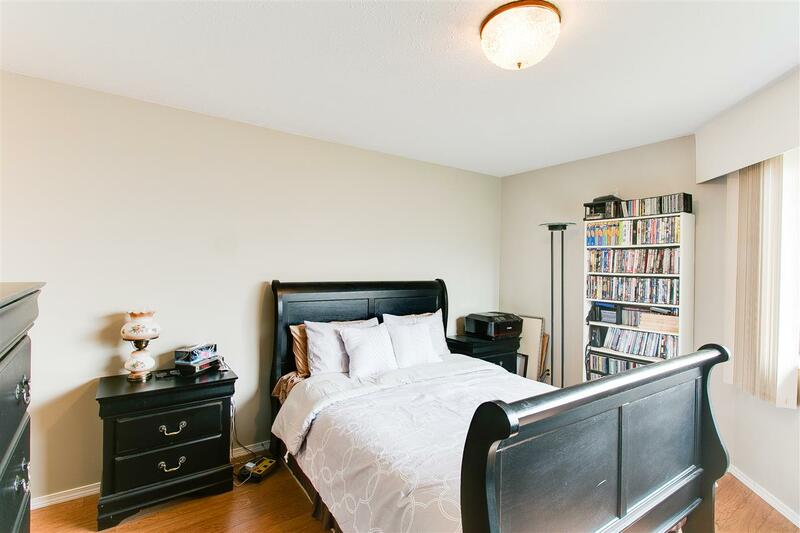 It features 10 large bedrooms, 3 full kitchens, 6 full bathrooms, 4 living rooms, 2 full rec-rooms, hot tub, 4 separate entrances, huge patios, 4 double garage & with plenty of outdoor parking, private secured backyard, aluminium roof, 2 new high eff furnaces.